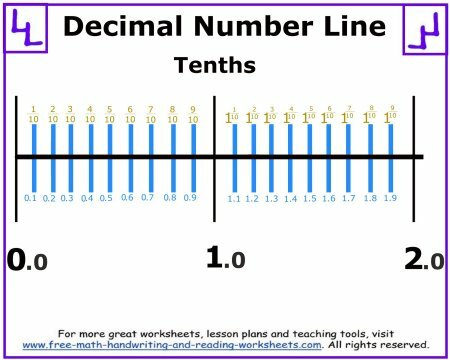 A decimal number line is much like the other number lines you may have seen on the site already. The only difference being that instead of whole numbers, there are decimals. You can use it to help your student understand the tenths, hundredths, and thousandths place value of numbers. There are four different number lines you can print out. One each for tenths, hundredths and thousandths. The final one shows the relationship between the three. 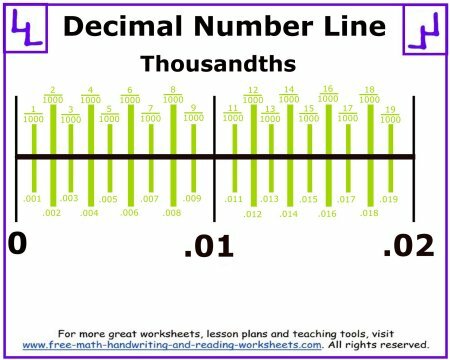 Decimal points can be hard for students to figure out at first--especially when they have been working with whole numbers for such a long time. These number lines clearly show how decimals fit "in between" whole numbers. Once you are done printing, be sure to check out the place value worksheets for lessons that relate to decimals. The first number line shows two whole numbers and the tenths that come between them. 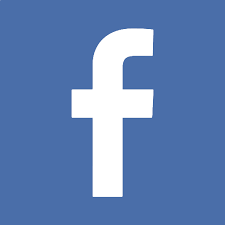 As you move through the number lines, the decimal moves to the left one time. So in the second print out the two whole numbers are replaced with two tenths and the numbers between them show the hundredths decimal place. 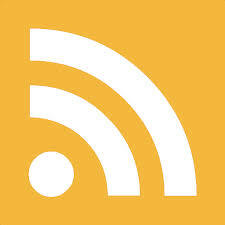 The third paper moves the decimal yet again so that the two tenths are replaced with two hundredths and the numbers in between so the thousandths decimal place. 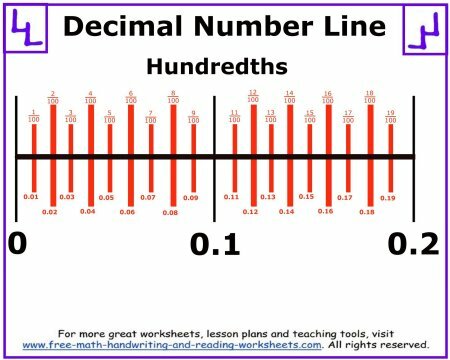 The relationship between the three different decimals (tenths, hundredths, and thousandths) can be seen easier in the fourth number line. In this printable, there are three number lines, each one expands upon the previous one showing smaller divisions. The top line shows how a whole number is divided into tenths, the next one how tenths are divided into hundredths, and the last one how hundredths are divided into the thousandths decimal place. 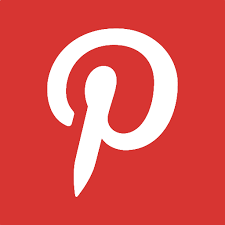 Click on any of the pictures below to open a PDF in another tab. Download your file and then you can print out for use in the classroom or at home. 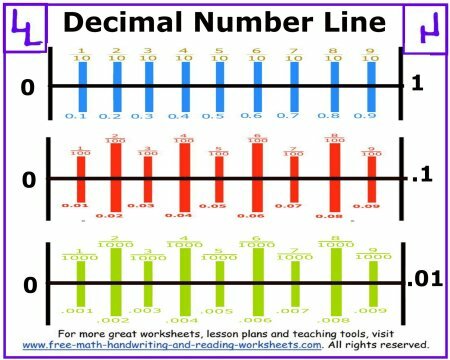 Now you can use your number line printouts to help you with the decimal worksheets found on the pages below.